We are BBQ repair specialists in your area - HIGHLY RATED! We do professional BBQ repair, BBQ cleaning, and BBQ restoration. 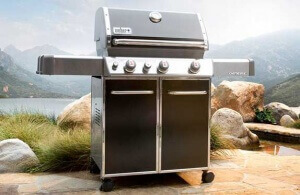 We fix all brands and models of barbecue grills. Our company specializes in high ticket item brands, European brands and custom-made BBQ grills.